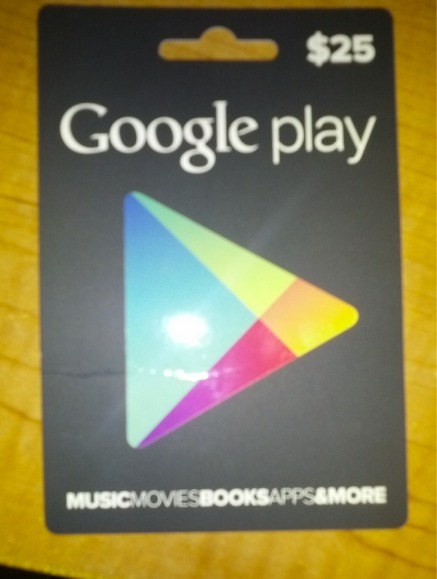 Google Play gift cards, oh what an odd story you are. 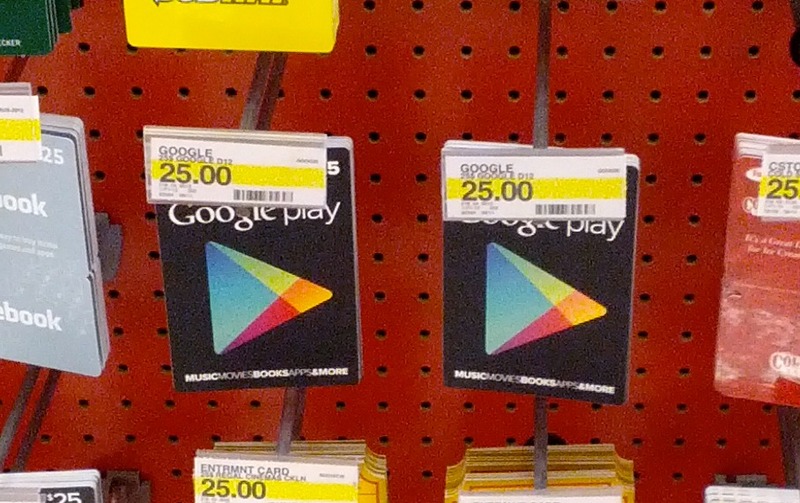 It’s nice to know that you can already be purchased at stores though, because seeing gift cards as highlights of the Android world multiple times a day is beyond confusing. They are gift cards, people. With that said, some Target stores are already displaying and allowing you to purchase them. So if you need a gift card, think about stopping into your local red-dotted store. Samsung Releases Teaser for August 29 IFA Unpacked Event, All But Confirms Galaxy Note 2?